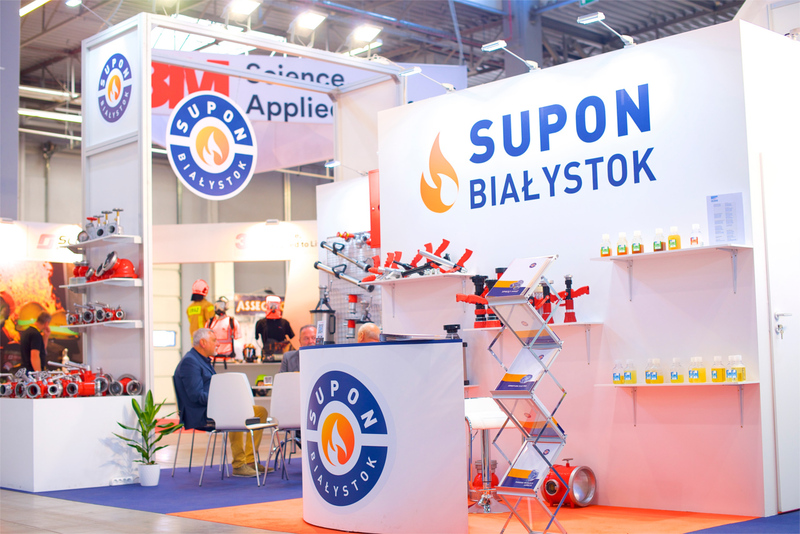 We’d like to thank all our clients, partners and guests for visiting our stand during the International Fair of Fire and Rescue Equipment and Services KIELCE IFRE-EXPO 2018, on 7-9 June 2018. 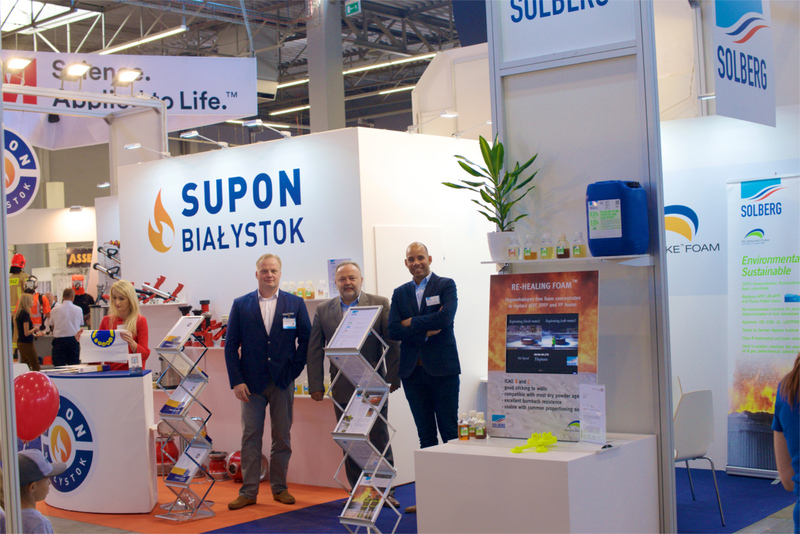 We’re pleased to host representatives of PSP and OSP from all over the country, as well as representatives of companies from the fire-fighting industry from Poland, Bulgaria, Lithuania, the Czech Republic, Slovakia, Germany, the Netherlands, Portugal, Italy, Vietnam, China and Australia. 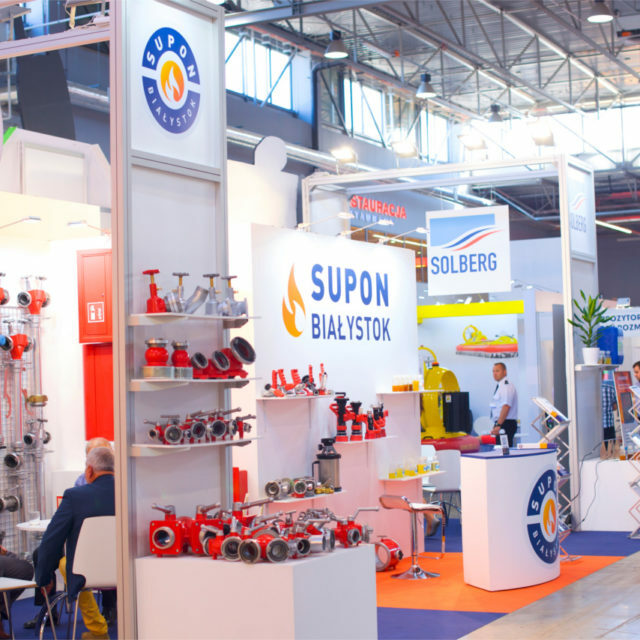 The fair proved to be a great opportunity to present firefighting equipment manufactured from scratch in our factory, including dividers, suction strainers, nozzles, standpipes, and Storz, GOST and DSP fittings. 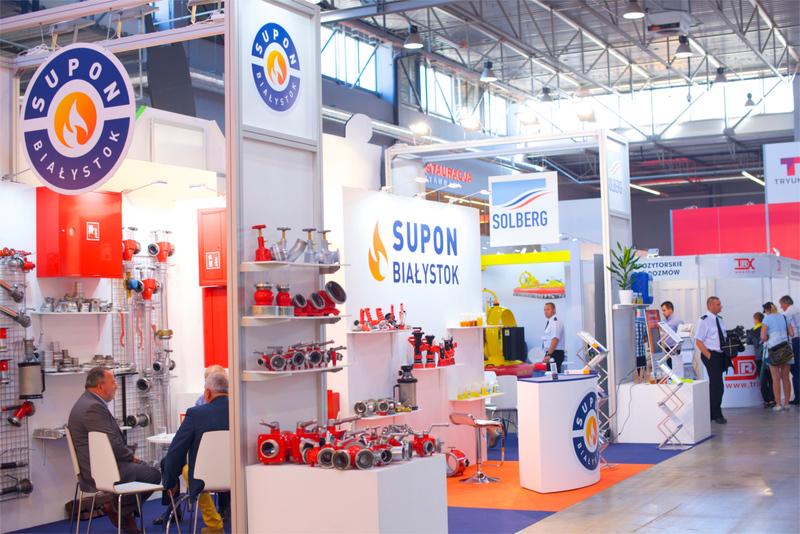 A full array of Hydrant Cabinets. 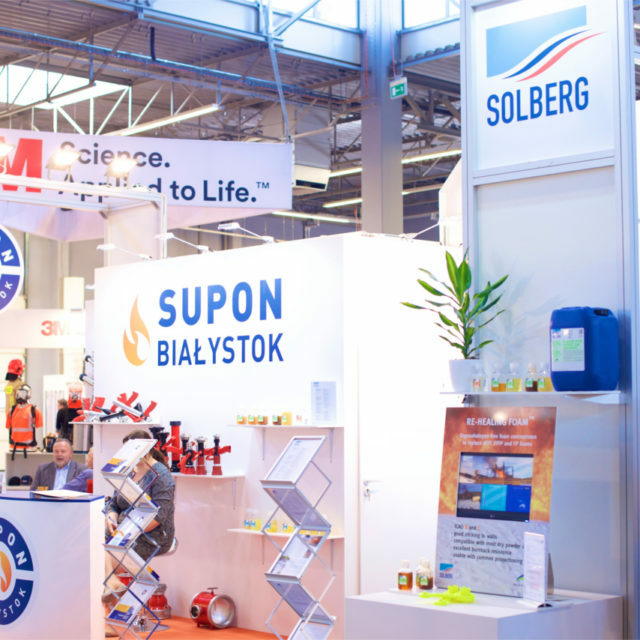 During the exhibition, we presented a new partner – Solberg Scandinavian AS, a producer of innovative foam agents with over 50 years of experience, belonging to the Amerex group, supplying clients in Europe, Asia, the Pacific region and the USA. 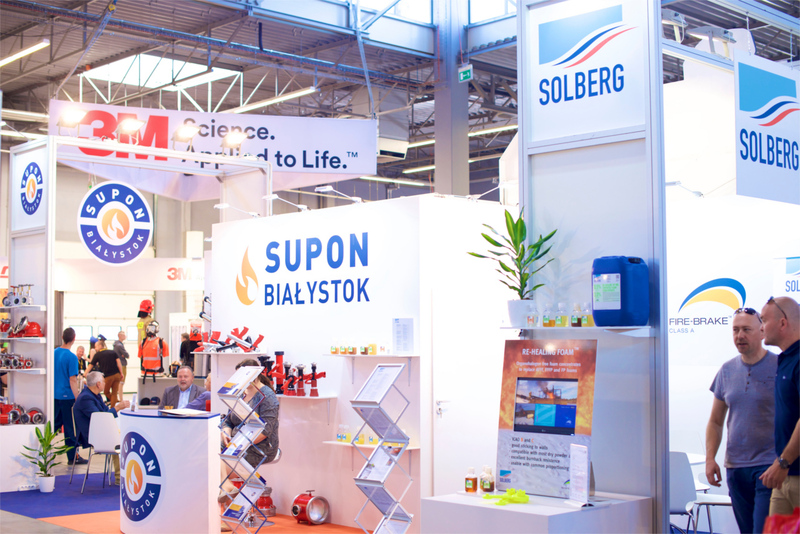 Solberg’s engineers, working with representatives of many industries, created unique chemical formulas environmentally friendly and safe for firefighters – fluorosurfactants and concentrates free of fluoropolymers. 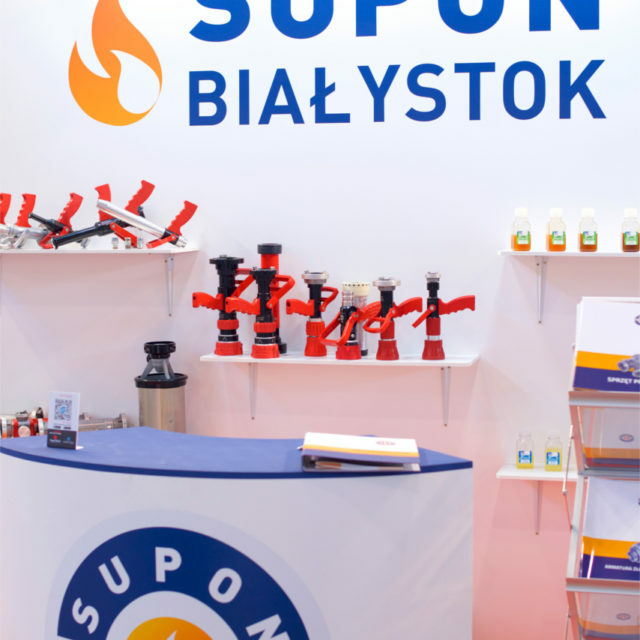 They are characterized by very high efficiency, confirmed in the most rigorous tests of the oil industry and holding international certificates EN, IMO, ICAO, UL or LastFire. 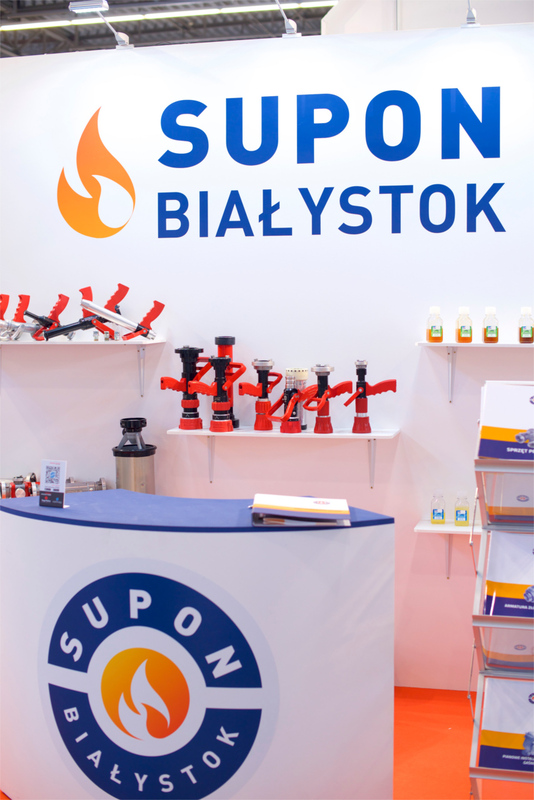 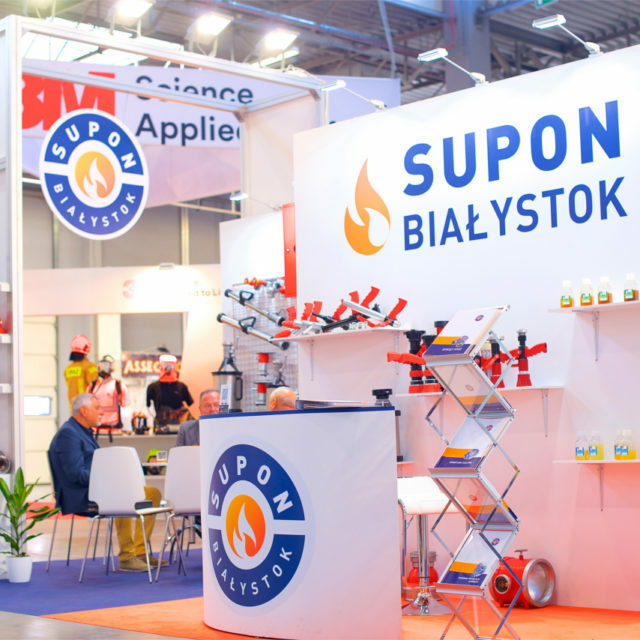 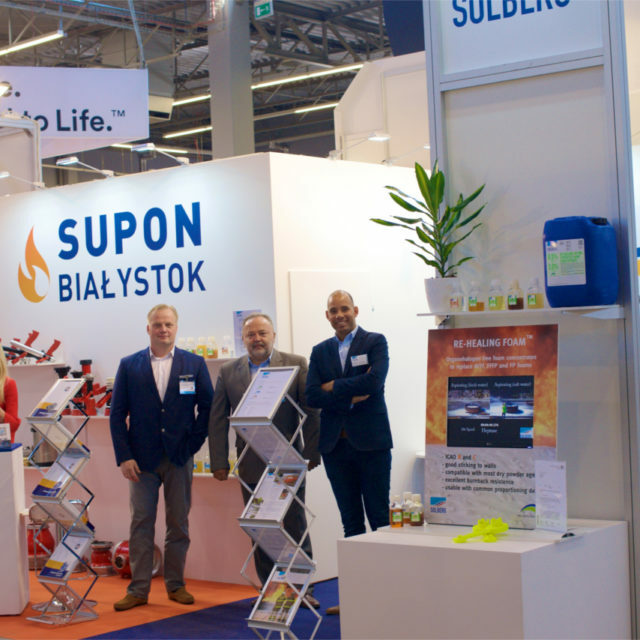 We would like to thank all our visitors and encourage to contact us in order to get to know the attractive offer for both Supon Białystok equipment and innovative foam agents from Solberg!